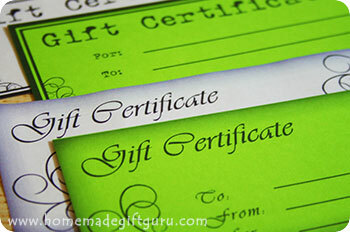 That's right... make gift certificates for a cute and meaningful homemade gift idea. You don't have to spend a penny. 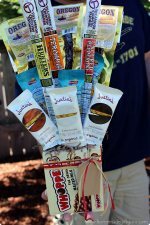 Just think of something you can do for your gift recipient and give it! 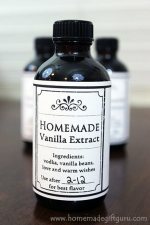 Below you'll find a list of ideas for what to include as the gift part of your homemade gift certificate. 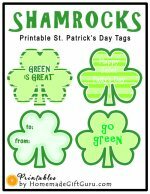 Then scroll down further to find free gift certificates printable below. House Cleaning - Clean the house or just one piece like the floors, windows or deck. Long Drive Gift Certificate Idea by Nikki K.
Click on any image below and a new window will pop up with a full page .pdf. 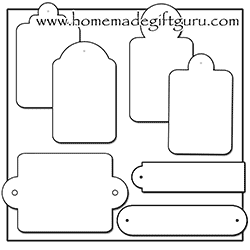 Print your homemade gift certificates on whatever paper you choose (card stock is my favorite). Cut your gift certificates out. Fill in the blanks... and give! 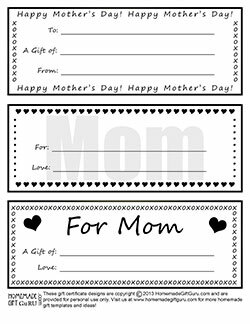 Free Printable gift certificates just for MOMS!